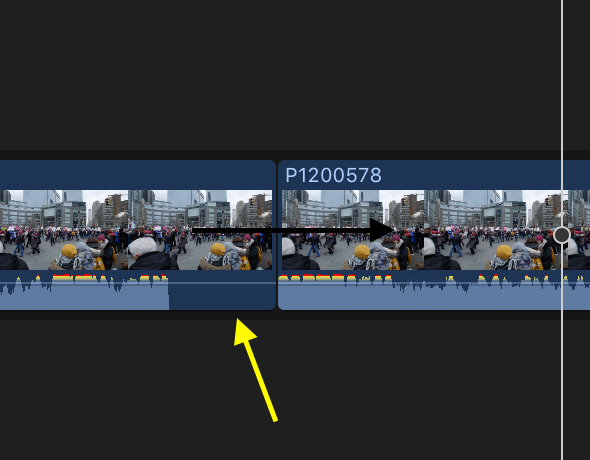 Panasonic split clips merging--why doesn't FCPX do it smoothly? 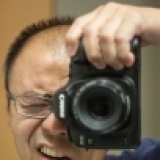 TOPIC: Panasonic split clips merging--why doesn't FCPX do it smoothly? I record 4K 24p clips on my Panasonic G7 which I almost never go past 6 minutes per clip. I had to Google this a bit and realized I should join the clips first in a separate app. I used ffworks-ffmpeg to join the longer clips with no reencoding and the resulting clip was seamless. The question is--is this a limitation of FCPX? That it can't "merge" clips split by the camera without a "hiccup"? 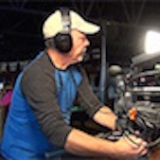 Just curious what the "proper" workflow dealing with clips from cameras that split longer recordings into separate files. I know I can probably trim a frame or so on the timeline but curious. Oh, the project properties were set to automatically match the first clip. Last Edit: 22 Jan 2019 22:19 by zzchu. First of all your card is old timey FAT 32 format. If possible change it to EXFAT to get arounf the 4GB file size limitation of FAT32. Second of all any stitching the files together and rendering out a continuous file will 1) Possible reduce the the quality of the original clips and 2) Take up twice as mush hard drive space. Here's how to stitch and keep quality of the original files. Find Quicktime Player 7. 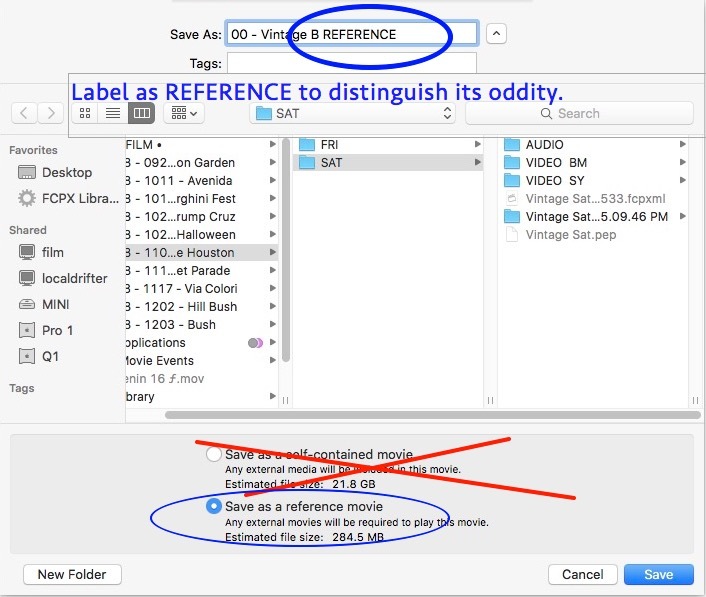 Quicktime Player X will do this as well but will not give you the option of creating a REFERENCE file. 1 - Open 1st video shot. Playhead to END. 2 - Sort files by TIME CREATED in folder. This keeps things chronological. 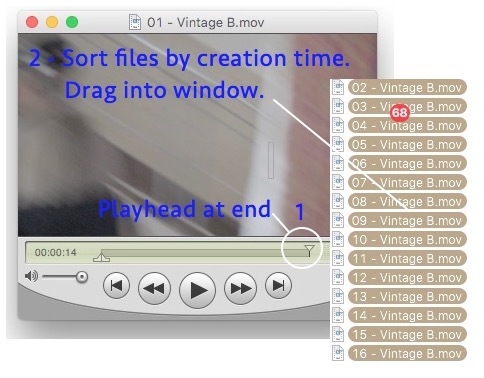 3 - Drag ALL files into video file window. 4 - Save as REFERENCE movie in same folder as videos. This movie will reference the files that created it and is smaller (285MB) than a SELF CONTAINED (22GB) movie. 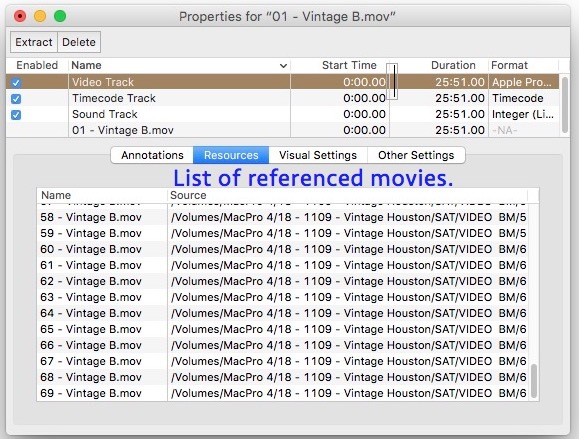 5 - Use REFERENCE video in editor. I use the REFERENCE video trick all the time from editing to burning discs. This allows any changes to a reference video file to be immediate without re-rendering out another mega gigabyte file. Last Edit: 22 Jan 2019 23:45 by VTCmedia. You might be hearing an automatic fade in/out between each clip when you place them back to back in the timeline. Zoom in to see if you can view the audio fade, and if so, select all the clips and from the top audio menu and choose "remove fades". I had to Google it some more and the Panasonic, by design, will split the longer recordings into 6 minute chunks on the SD cards. I noticed that if I place 2 sequential clips in sequence back to back, there is a "gap" or extra frame right before the split.. (There is no audio in the gap). If I trim one frame from the end of the first clip, the recording seems to be fine. So it must be something to do with the importing where an extra frame is "created" in FCPX. I guess moving forward, I can just trim one frame off the end of first clip or use ffworks-ffmpeg to merge the split clips. (That seemed to work perfectly). Quicktime 7 Pro seems like a good option too. IT'S A NEW BUG! YIKES! I have a clip, from an iPad recording, that I trimmed in QuickTime X, saved, then imported into FCPX, and it cuts the last few frames of audio out. In the Finder's QuickView and in QT Player the audio is fine. Only cuts off in FCPX. Never saw this before the 10.4.5 update. Time for a bug report!